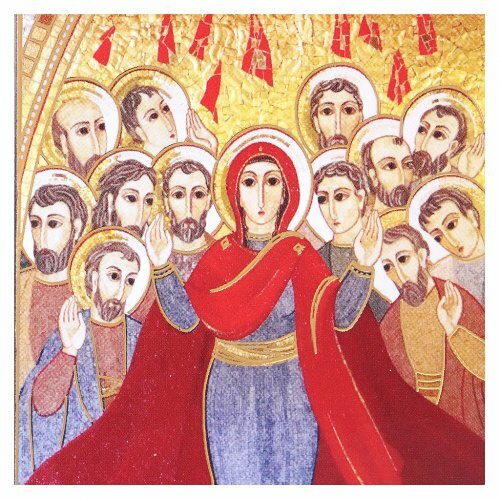 Pentecost mosaic. It represents one of the art works of Marko Ivan Rupnik, Slovenian Jesuit, artist, theologian and presbyter. It is handmade in Italy.